Over the years, the ecumenical community in Taizé, France, has become well-known for its unique style of worship and communal singing. 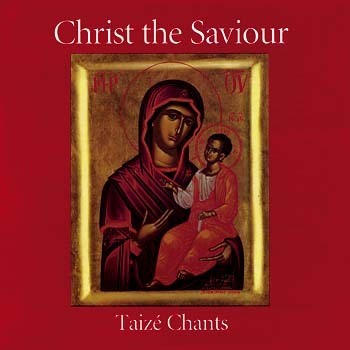 Christ the Savior is a collection of Taizé-style chant. Fourteen songs including "O Give Thanks" and "Christe Salvator." Recorded at the Church of St. Vedast in London, England, the 14 chants on Christ the Savior were sung by Christians of various denominations. Songs include “O Light of Every Heart,” “Une Soif Emplit Notre Âme” and more.